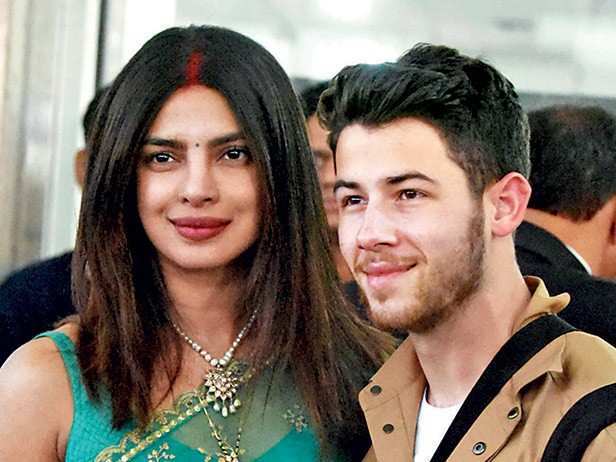 Priyanka Chopra and Nick Jonas are hugely popular across the world as individuals and as a couple. 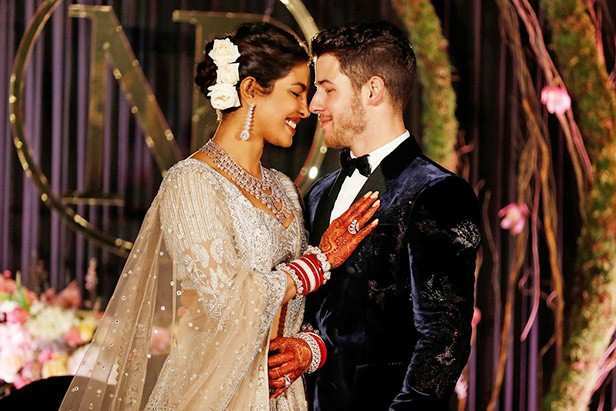 Priyanka Chopra married Nick Jonas last year at the Umaid Bhawan Palace in Jodhpur. The grand nuptials were followed by four receptions – one in Delhi, two in Mumbai and the final one in Charlotte, North Carolina.